We've noticed a void in the clinical laboratory world created over the years by the robotic approach of larger laboratories. 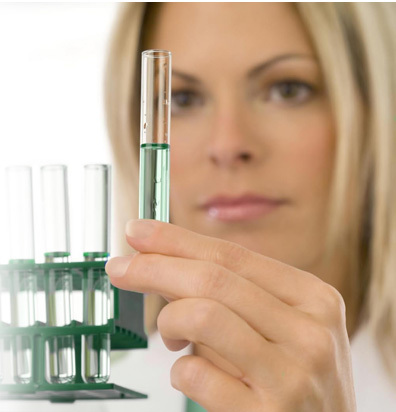 Excell Clinical Laboratory fills this void with the dedication and human care you deserve. We offer the professionalism and experience to serve the medical community with the quality you require and to which your patients are entitled. Excell subscribes to a fully-accredited proficiency program to ensure the veracity of test results. We guarantee the highest level of accuracy and dependability. Our staff, with more than fifty years of combined clinical laboratory experience, confirms diagnostic results with a rigorous Quality Assurance Program. This program is designed to give an unparalleled determination, thus providing the best possible patient result. © 2012 Excell Clinical Lab, Inc.